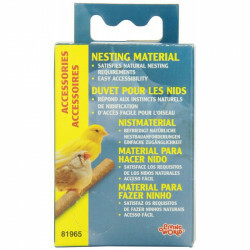 Welcome to the Bird Nesting Material superstore! Just because they live in a cage, it doesn't take away birds' natural instincts to create a safe, complete nest for themselves and their young. While in the wild they could easily gather the sticks, bark and other assorted items needed to assemble a nest, as their owner they'll depend on you to provide them. Giving your bird what it needs to line a nest is essential to reducing stress and promoting its healthy, natural behaviors. 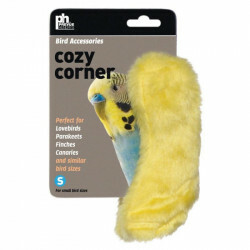 Pet Mountain's Bird Nesting Material store features top quality products from the most trusted names in bird care and cage supplies, including CareFresh, Ultra Care, Kaytee, and Hagen Living World. 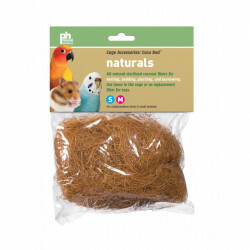 CareFresh FreshSorb Natural Bird Bedding & Litter is a premium birdcage bedding and litter that's long-lasting and safe for both you and your birds, and can be used in birdcage trays and play areas. This natural, premium birdcage bedding & litter contains no unhealthy impurities, contaminants, harmful dust, fragrances and is heat sanitized to kill bacteria, mold and fungus. 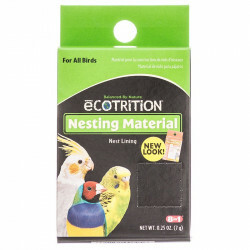 With the ability to absorb two times its weight in moisture, this makes maintenance much easier and will help keep your pet habitat clean and your bird healthy! 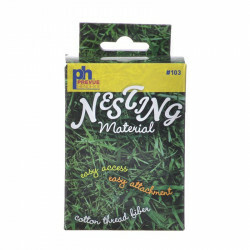 Ultra Care Nesting Material is a natural fiber for nesting Satisfies natural urge to build nests, and is designed for easy access to soft nest lining. It provides maximum comfort for breeding and raising hatch-lings. 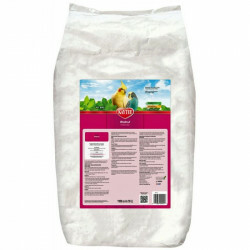 Kaytee Walnut Pet Bird Litter is made from all-natural, crushed walnut shells. 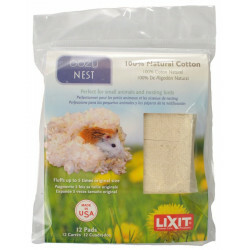 This litter is incredibly easy to clean and will not stick or cling to cages like other litters. 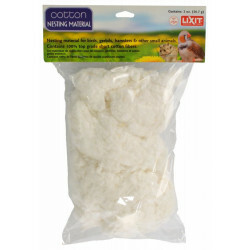 Suitable for all birds, this natural litter made from crushed walnut shells provides hassle-free cleanup.